Ideal site for your new home or farm! Very close to the City of Oberlin and shopping. Just 2 minutes to 20/480. 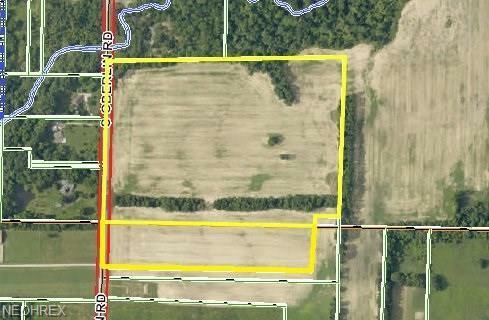 Almost 39 acres and over 1200 feet of total road frontage.